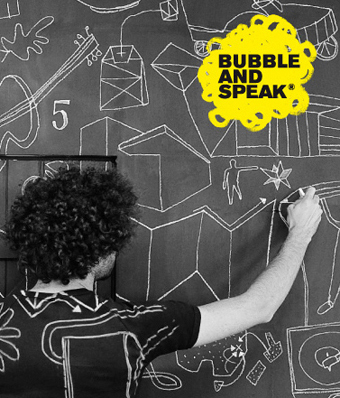 The DIA invited Sam to be a speaker at their ‘Bubble and Speak’ Breakfast series. Each seminar features guest speakers from some of Australia’s most interesting and established design professionals from a broad range of design-related disciplines. During her presentation Sam talked about how Studio Sam started and some of her experiences and creative processes. Sam also presented a range of Studio Sam’s interior design projects and 3 of the studio’s key product ranges.